View More In Quadcopters & Accessories. Please do not judge the product by its package, and its function limits to our description. 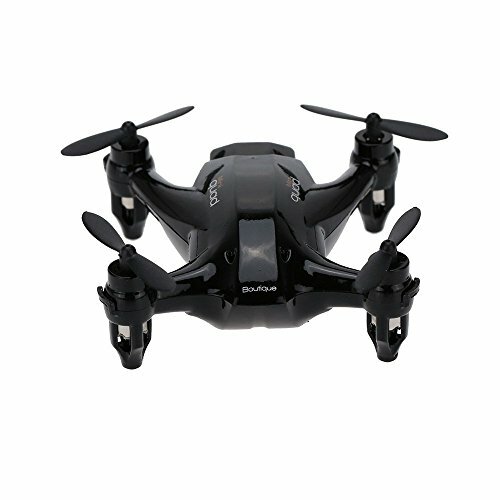 Super lightweight, flying steadily and operate easily, beginners can master the flying skills in short time. 360 degree rollover makes you more enjoy the fun of rolling. USB charging way is easy to charge it through your computer. With gyro, the quadcopter flight is more stable and flexible.